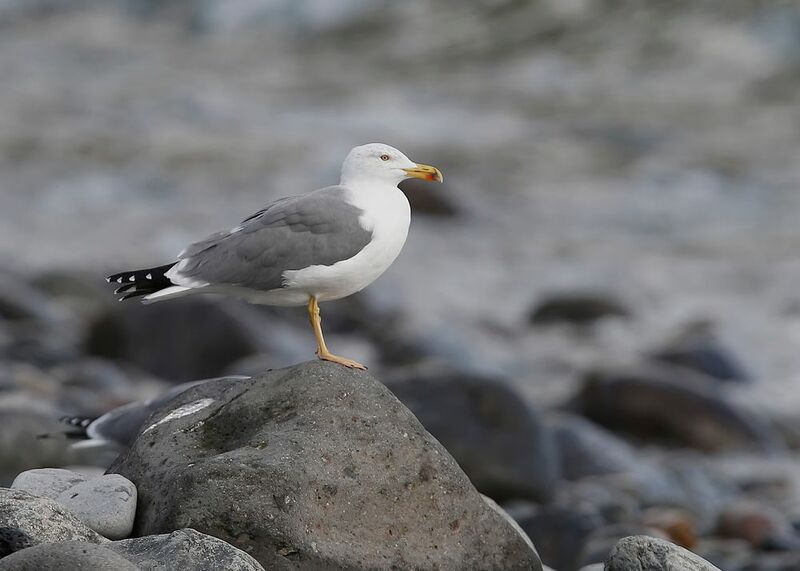 Azorean Gull ~ Ad ~ Larus michahellis atlantis ~ Sao Miguel, Azores -Nov' 16 | Birding the day away !! 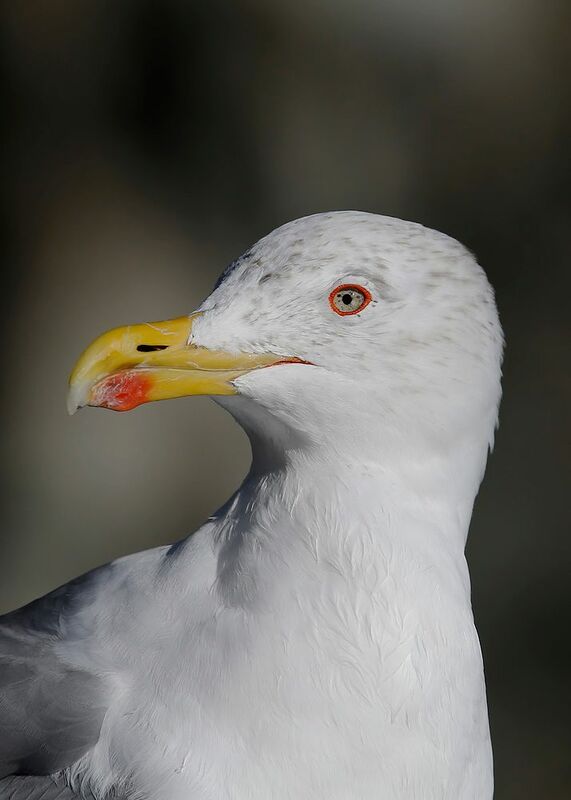 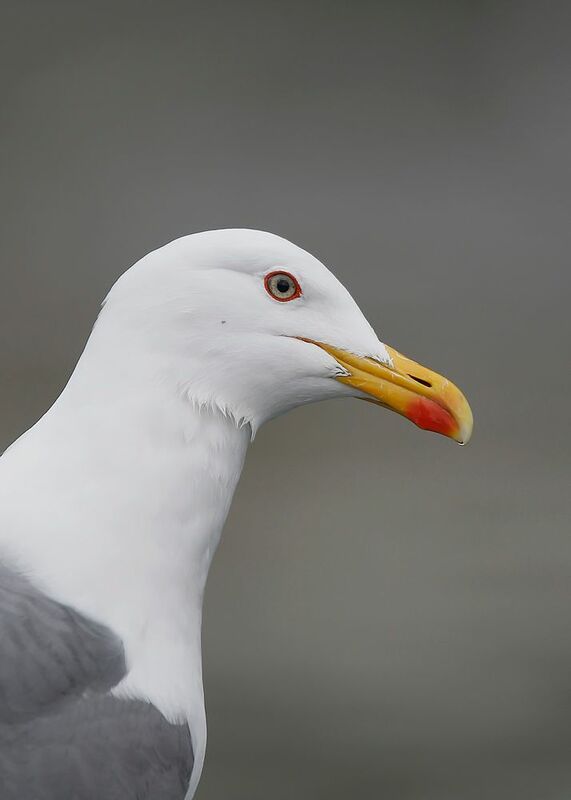 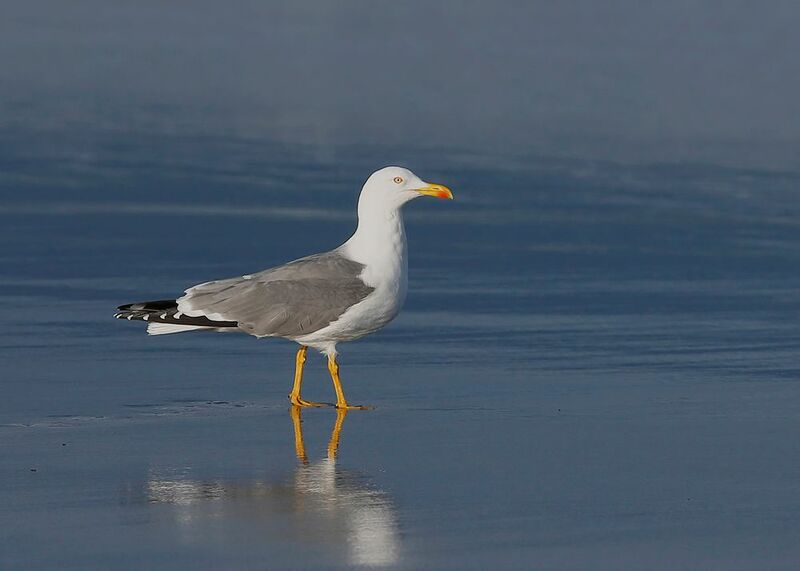 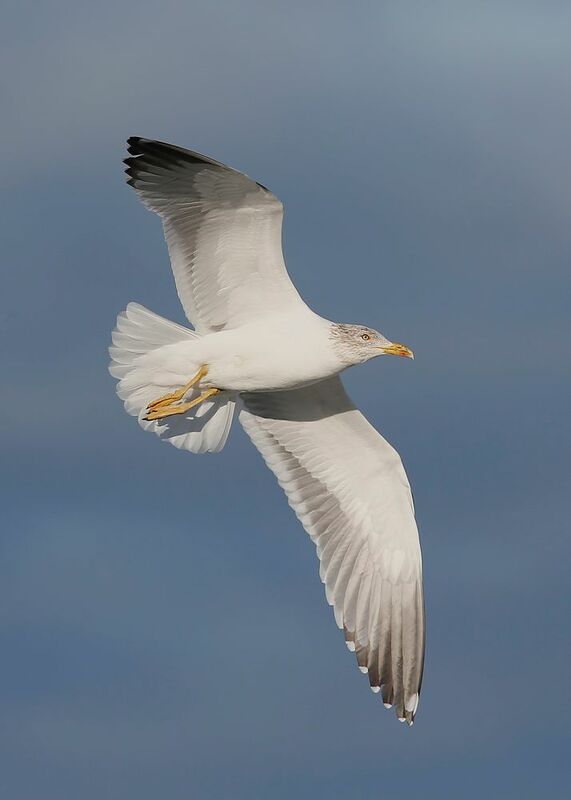 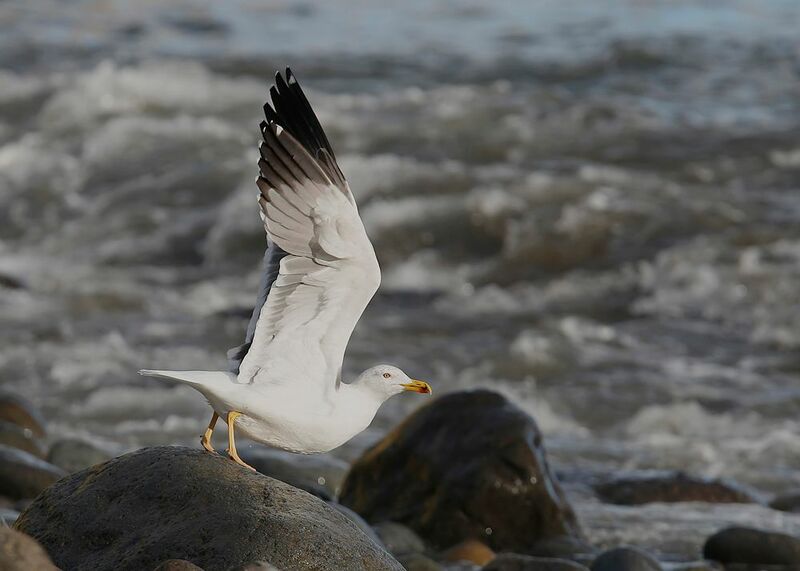 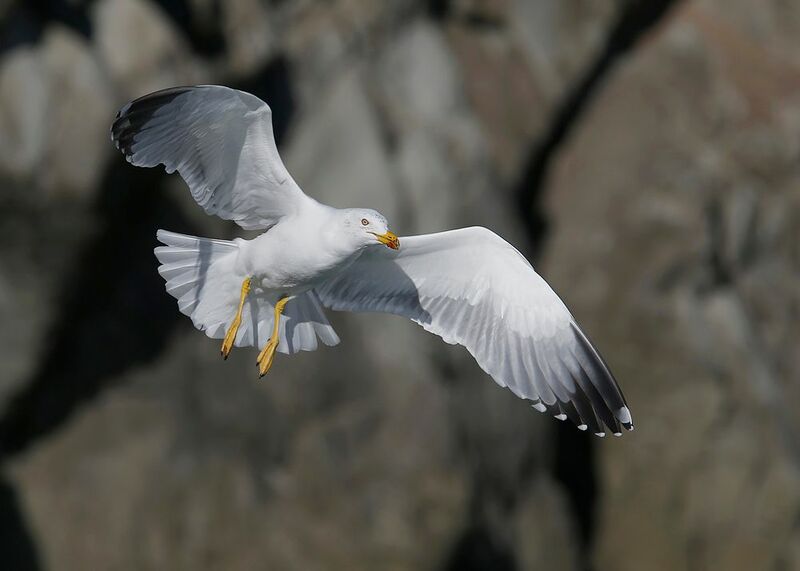 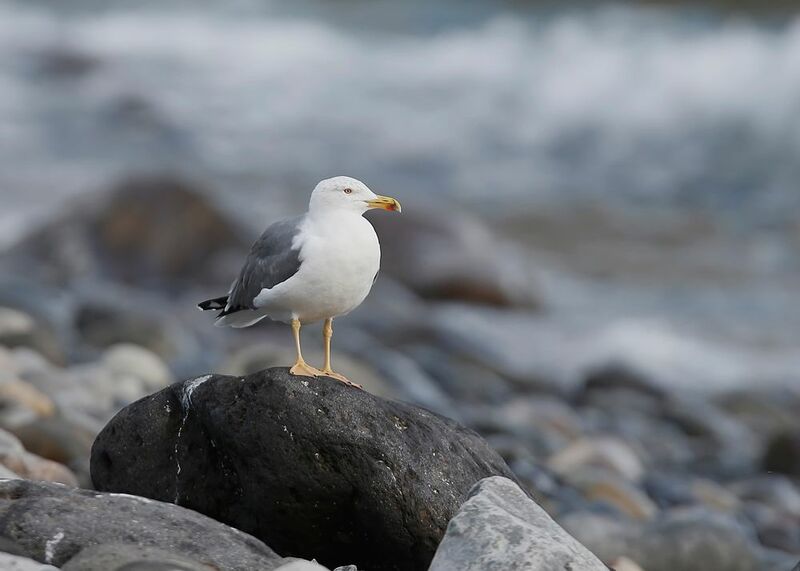 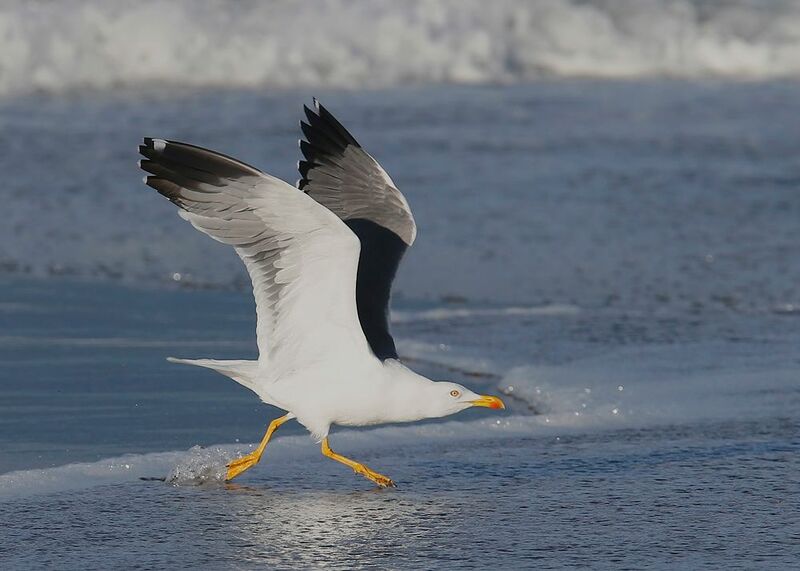 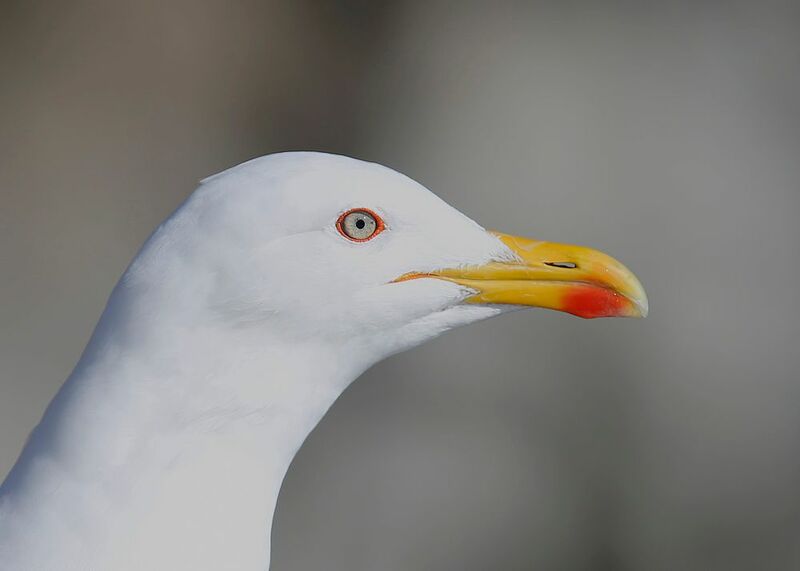 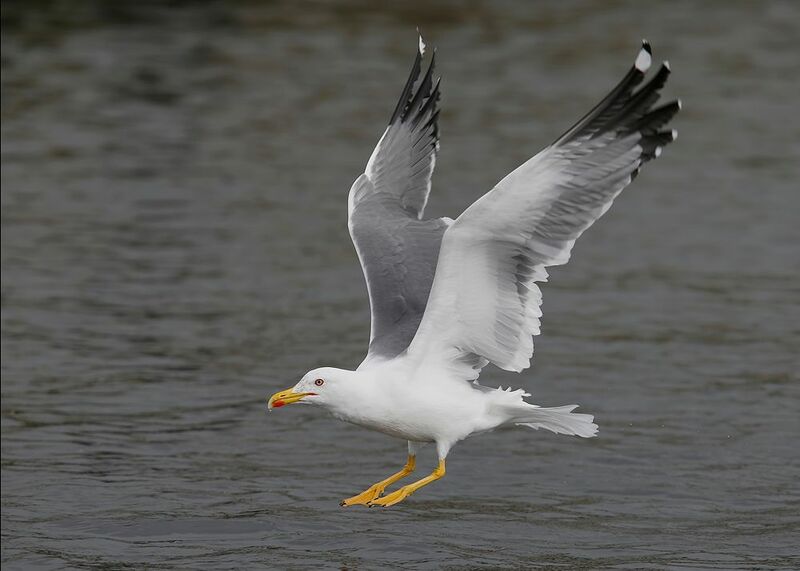 The Azorean Gull ~ Larus michahellis atlantis is structurally smaller and more compact, shorter in both wing and leg length and grey mantle tone darker than nominate michahellis ..
Iris is pale cream and lighter than nominate .. 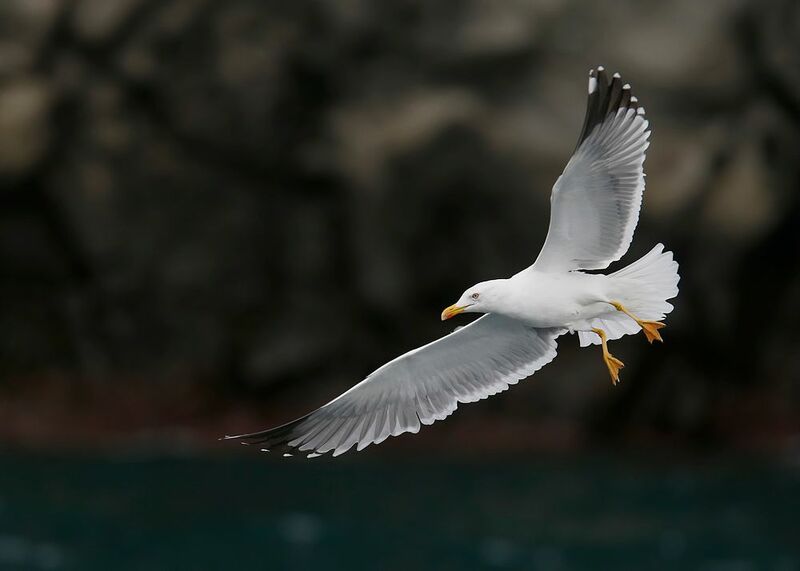 The P10 primary has a mirror but no mirror to P9 unlike nominate michahellis ..
All images were taken on Sao Miguel, Azores with Caloura, Ribeira Grande and Lagao de Porto being the best .. 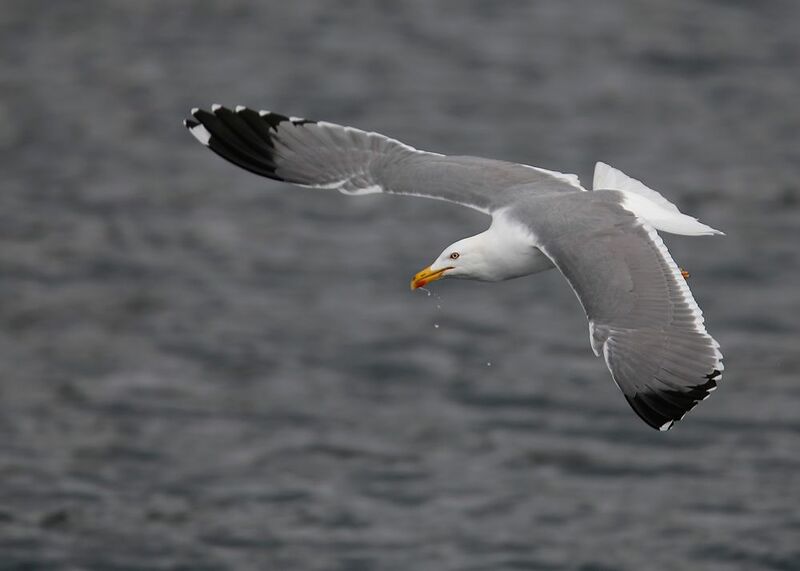 This Azorean was trying to get itself some lunch, it failed on this attempt but they must control the numbers to a degree as a gull was also seen with a Turnstone carcase so red meat to suppliment the fish .. 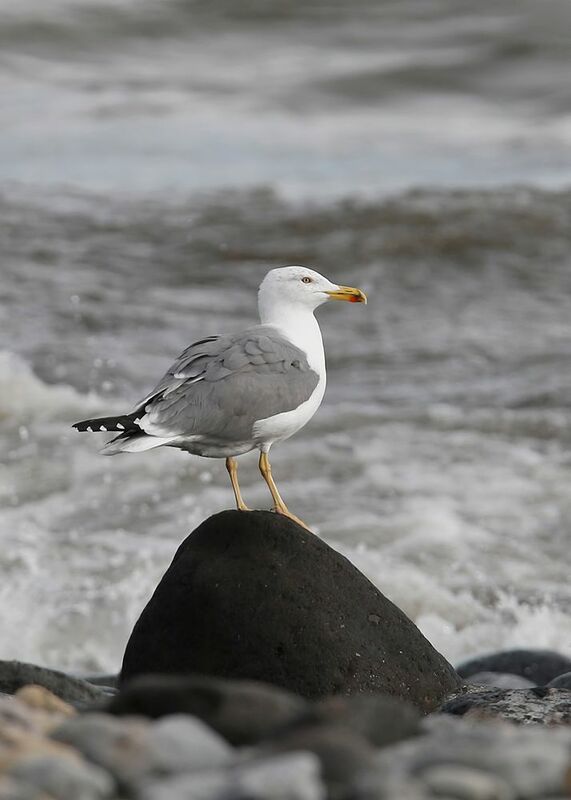 The eleventh photo is not that of an adult, but that of a 4th winter bird. 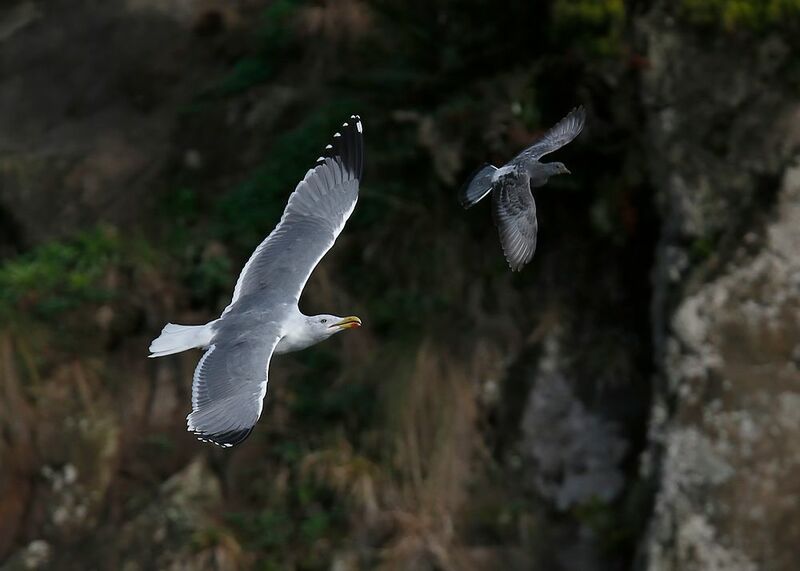 There is still a black primary covert on the right wing and the grey head streakings are very conspicuous for an adult (although such a pattern is possible in adults). 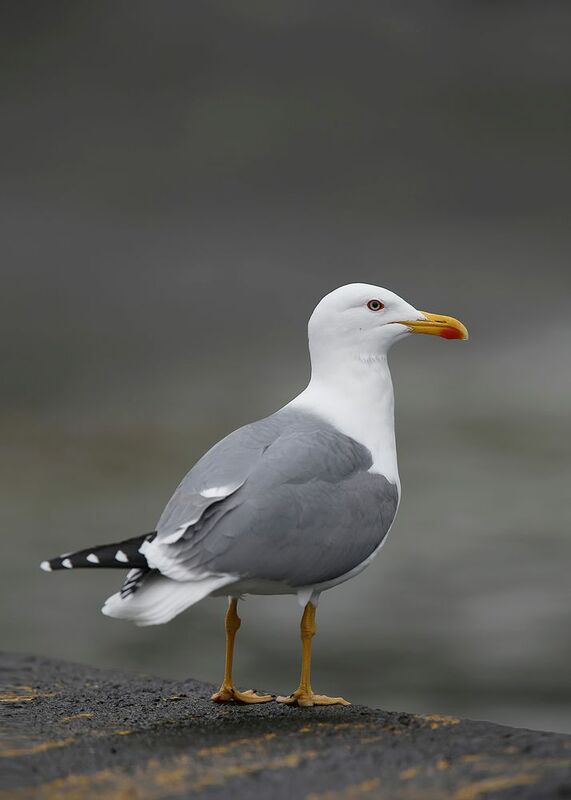 The legs also have a strange colouration for an adult. 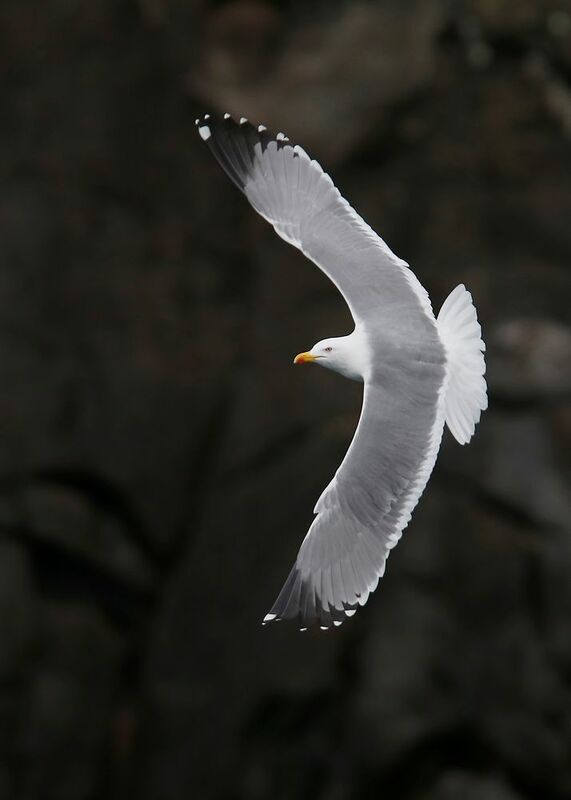 For taking the time to look and comment ..